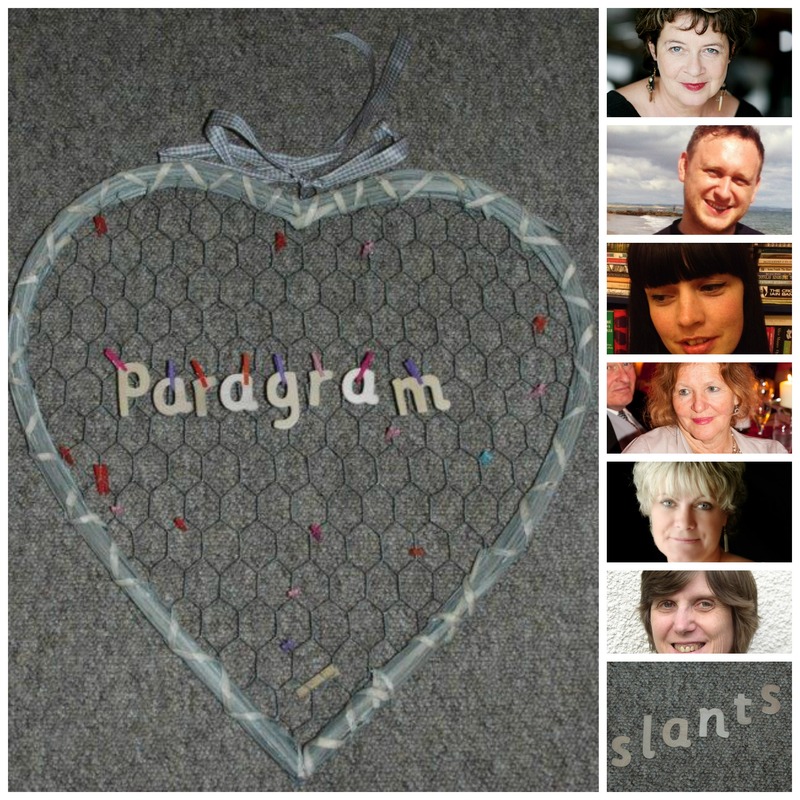 It’s very inspiring when a plan comes together and in the lead up to the Slants of Light book launch and poetry reading event on Friday 14 February 2014 there is a huge wave of excitement as the poets book their places to stand up and deliver their work. For some this will be the first time they feel the thrill of reading aloud to an appreciative audience and this is one of the aims of Paragram, to help new writers feel the emotion and pleasure that their words can bring to others. Slants of Light is the third anthology from Paragram and the result of the first Paragram Poetry Prize. It has more than doubled the Paragram community and increased the spread of that community to more points of the world compass. Refreshments are also available upstairs in the café.